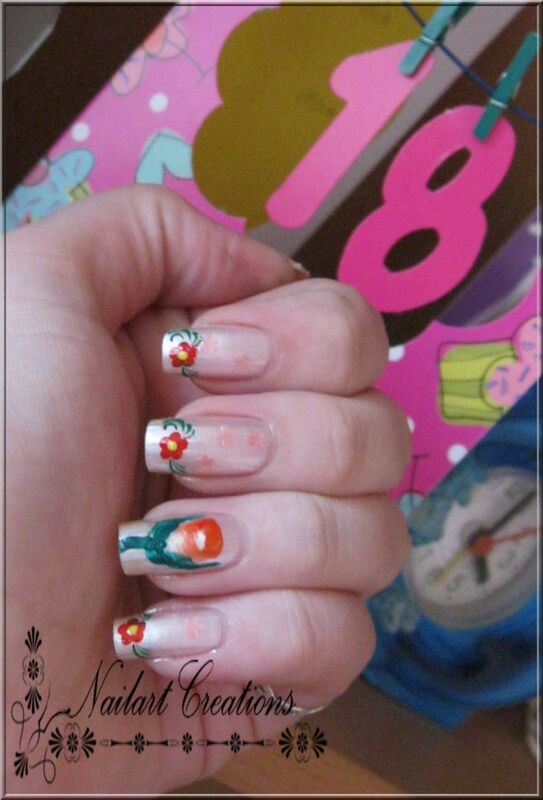 Nailart Creations: Notd: My Birthday Mani! Happy Birthday! Mine is on thursday! I hope I'll remember your birthday so I can congratulate you too! happy birthday this is so pretty! So pretty! And Happy Birthday! !